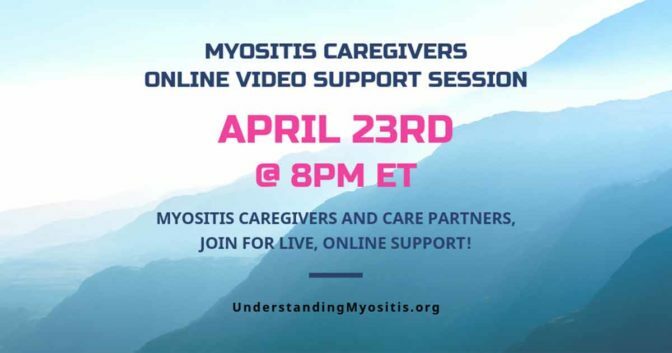 An initial diagnosis of myositis is usually made from a clinical exam, blood work, EMG, MRI, and often, a muscle or skin biopsy. 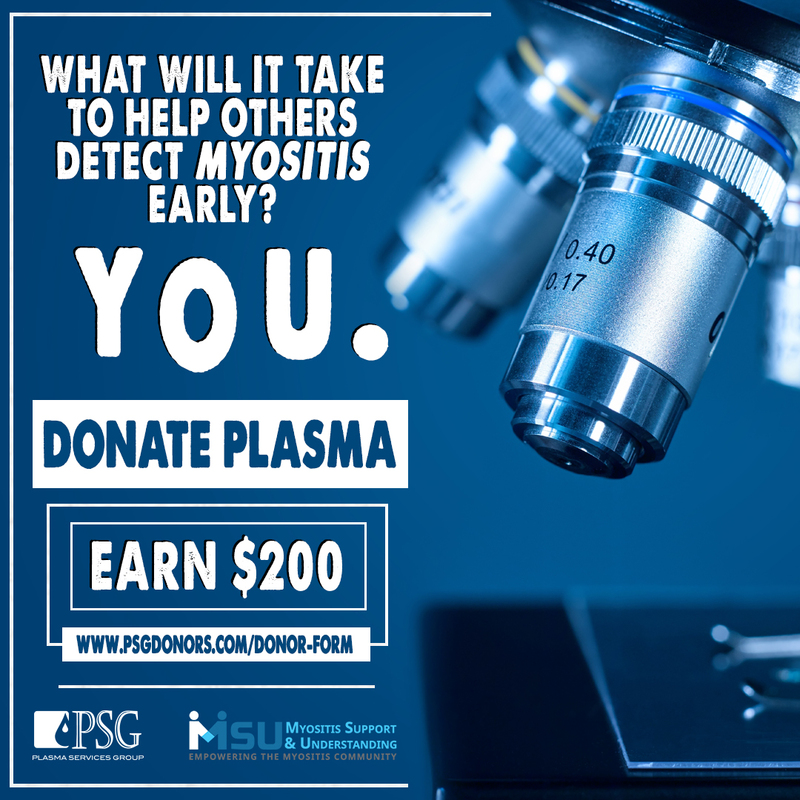 Many patients, depending on where you are being tested, are now also being tested for MSA’s, or Myositis-Specific antibodies. It is often very rare to find these antibodies in patients with different muscle diseases or autoimmune diseases. 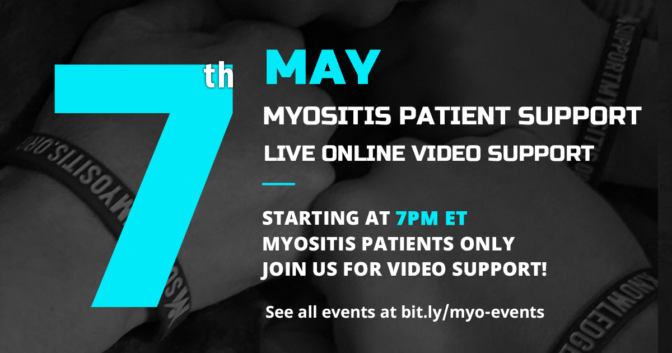 They only show in those with myositis. 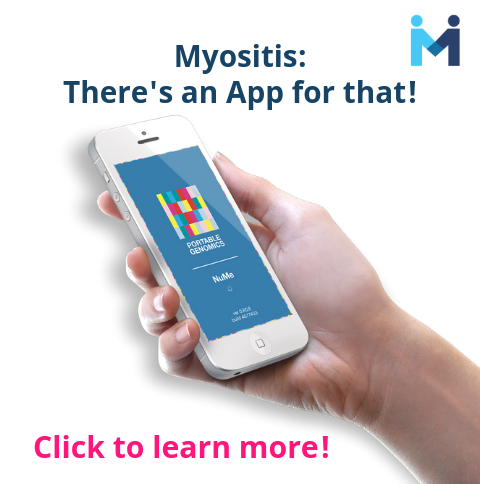 These antibodies and others called Myositis-Associated antibodies (MAA) were identified several years ago and can assist your doctor in helping to confirm a diagnosis of certain types of myositis such as polymyositis and dermatomyositis. They are also helpful in diagnosing Antisynthetase syndrome. These antibodies also offer some insight into potential complications you may experience during the course of your disease and potential treatment options that would work best. 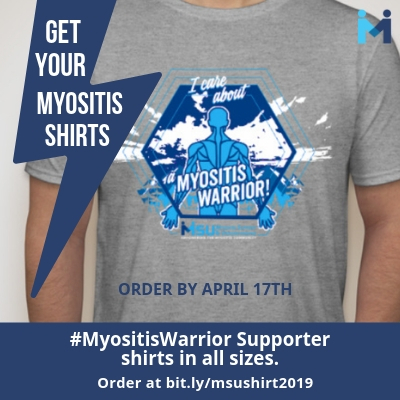 It is estimated that 50% of patients with polymyositis or dermatomyositis have myositis-specific antibodies, so when a clinical exam and other testing suggest the possibility of myositis, the presence of these antibodies can be supporting evidence for a diagnosis. Myositis-specific antibodies have also improved our understanding of myositis by leading to the identification of certain clinical patterns. 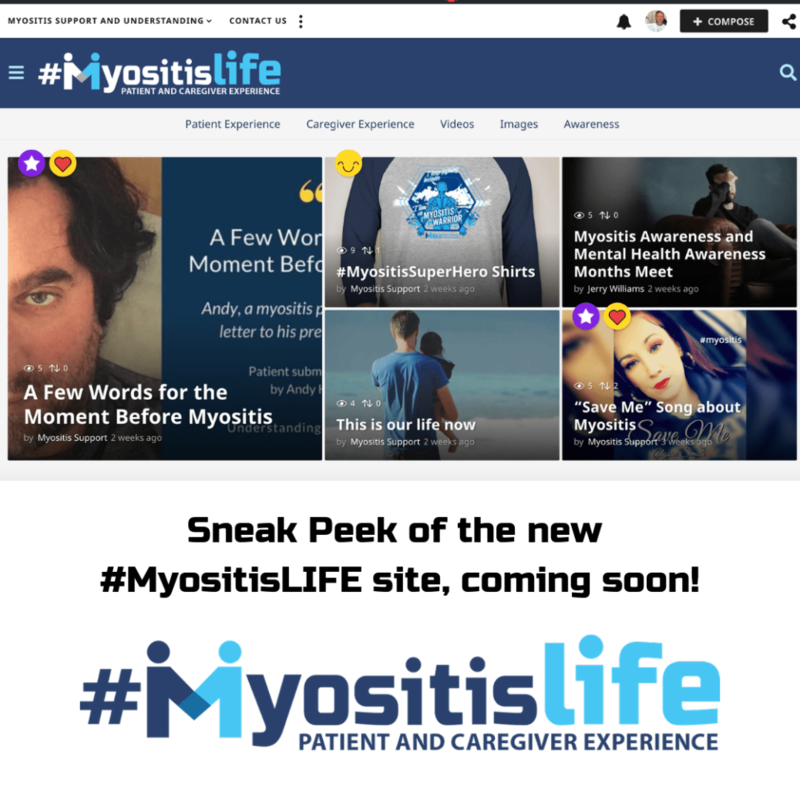 There are dozens of myositis-specific and myositis-associated antibodies identified, and researchers are continuing to find more and learn more about them. A few of the more understood are anti-aminoacyl-tRNA synthetases, anti-Signal Recognition Particle (SRP), and anti-Mi-2: chromodomain helicase DNA binding protein 4. 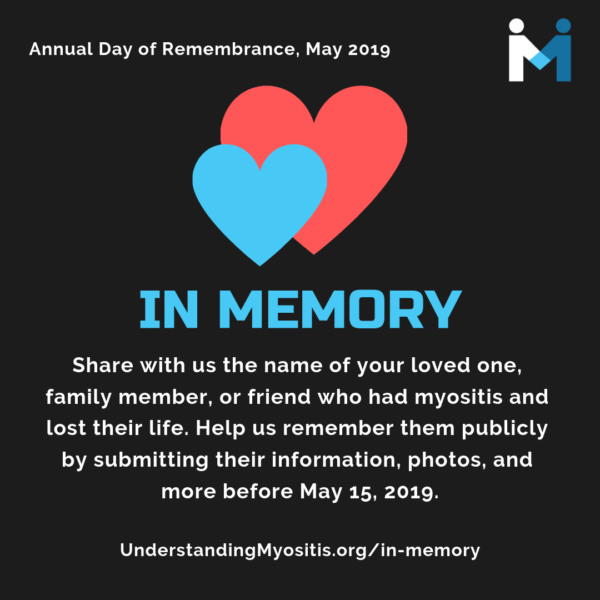 According to several sources, Mi-2, SRP, and Jo-1 are most common and may serve as markers for myositis. 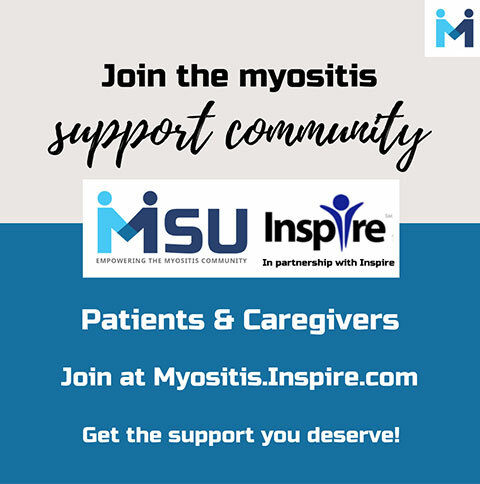 Studies have shown many myositis-specific autoantibodies (MSAs) that are useful for the diagnoses as well as classification of idiopathic inflammatory myopathies because they have been shown to correlate with distinct clinical phenotypes. Anti-Jo-1, anti-PL-7, anti-PL-12, anti-EJ, anti-KS, anti-OJ, anti-Ha, and anti-Zo antibodies target aminoacyl-tRNA synthetases and represent anti-synthetase syndrome. 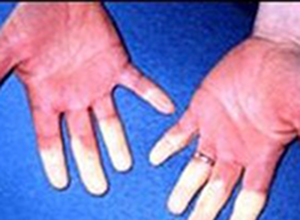 Anti-synthetase syndrome is characterized by myositis, interstitial lung disease, arthritis, fever, Raynaud’s phenomenon, and mechanic’s hands. Anti-Mi-2, anti-MDA5 (anti-CADM140), anti-TIF1 (anti-155/140, anti-p155), anti-NXP-2 (anti-MJ), and anti-SAE antibodies are specific for dermatomyositis. 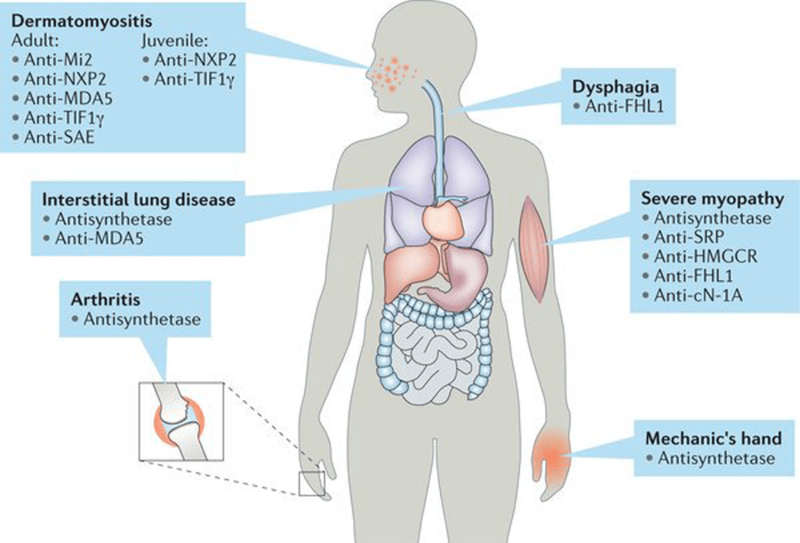 In particular, anti-MDA5 antibodies are clinically associated with amyopathic dermatomyositis developing into rapidly progressive interstitial lung disease, whereas anti-TIF1 and anti-NXP-2 antibodies are closely correlated with cancer-associated dermatomyositis in adults. In addition, anti-TIF1 and anti-NXP-2 antibodies are predominant MSAs found in juvenile dermatomyositis, and the latter was correlated with a high incidence of calcinosis. Furthermore, anti-SRP and anti-3-hydroxy-3-methylglutaryl-coenzyme A (anti-HMG-CoA) antibodies have been found in patients with necrotizing myopathy. A recent study suggested the presence of autoantibodies to a 43-kDa muscle protein in patients with inclusion body myositis. 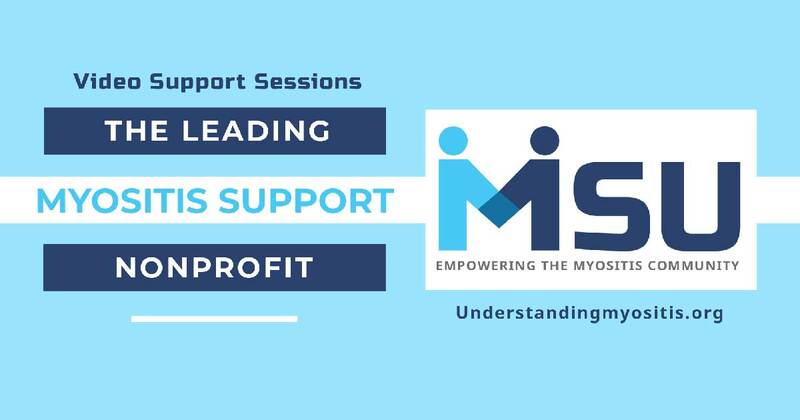 Although the pathogenic role of MSAs remains unknown, recent studies have shown that myositis autoantigens are expressed at high levels in regenerating muscle fibers, which may initiate or amplify autoimmune responses in idiopathic inflammatory myopathies. Necrotizing Myopathy related to statin use. Those with this antibody should not take statin drugs. Below is a listing of some of the know Myositis-Associated Antibodies. As new research is completed we will know more about these. These are listed for informational purposes. 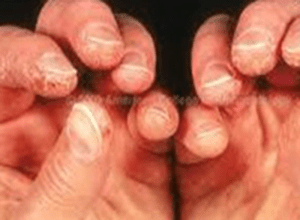 JDM: Severe muscle atrophy, functional impairment, and calcinosis. Heart disease may appear in the form of myocarditis (inflammation of the heart), severe arrhythmias, or cardiomyopathy (enlargement of the heart). Although the heart disease was often not recognized to be related to the myositis, treatments that suppressed the immune system led to improvements in these symptoms. Muscle atrophy is often associated with this diagnosis. Anti-mitochondrial antibodies identify a distinct inflammatory myopathy phenotype that is frequently associated with chronic skeletal muscle disease and severe cardiac involvement. 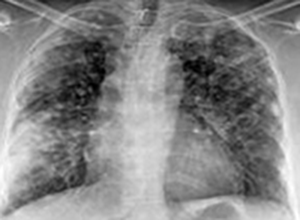 Diagnosing this early is essential for treatment. 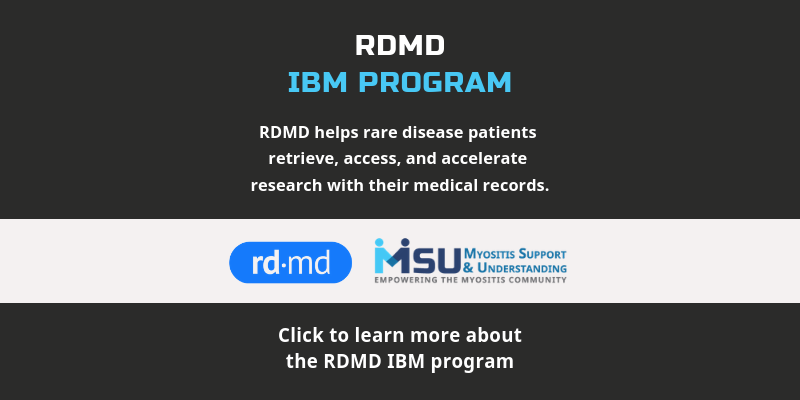 It has been recently discovered that some inclusion body myositis (IBM) patients may have antibodies that can help in making a correct diagnosis. These antibodies are anti-cytosolic 5’ –nucleotidase 1A (anti-CN1A or anti-NT5C1A). The antibody test has been shown to be positive in only about one-half of IBM patients. 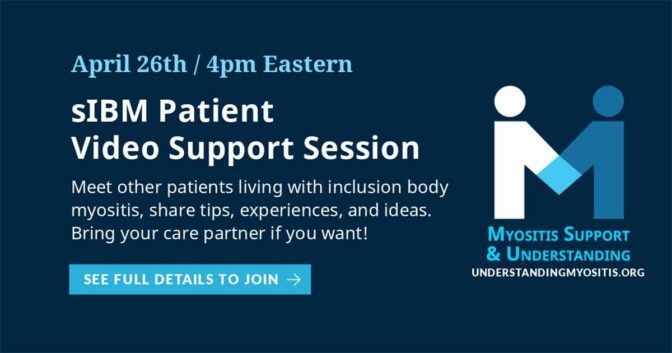 A negative test does not mean a patient does not have inclusion body myositis, however, a positive test makes it likely that inclusion body myositis is the correct diagnosis. Polymyositis and Inclusion Body Myositis can appear much the same, especially at first. The NT5C1A antibody test can now help to distinguish the two as this antibody is rarely positive for those with polymyositis. This antibody test is sometimes positive with other autoimmune diseases including dermatomyositis, systemic lupus erythematosus, and Sjogren’s syndrome. 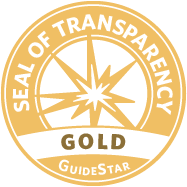 Through a patient physical exam, medical history, and other testing, it can be distinguished from IBM. Disclaimer: Research is ongoing on many of the autoantibodies listed on this page. Please note that as research continues and new evidence is found, we will try to keep this page updated. This information is for informational purposes only based on information we have at the time of this writing.